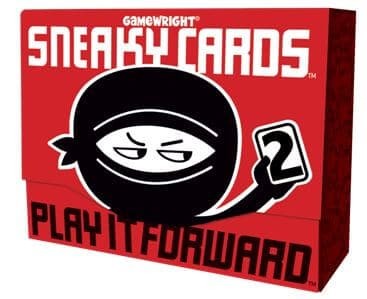 Home » Gamewright Announced Their 2018 New Releases! 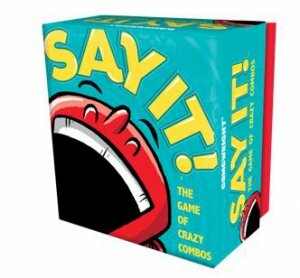 Gamewright Announced Their 2018 New Releases! 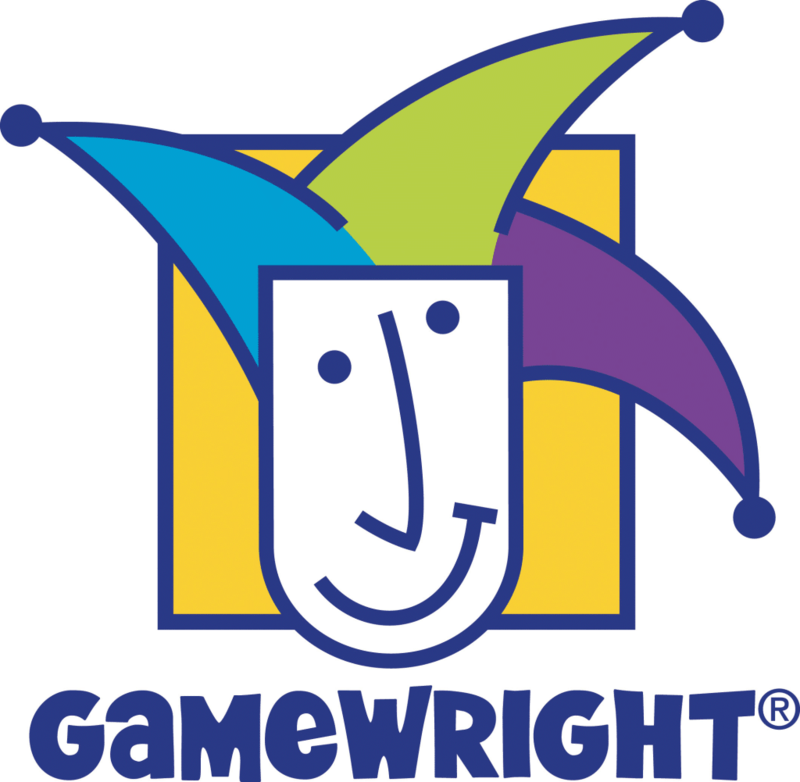 Gamewright announced their 2018 lineup of games today. This year their releases range from a preschool game about collecting ice and a colorful cooperative card game that rewards smart communication. The games will be on display at this year’s New York Toy Fair which will take place from Feb. 17-20th. Take a look at their lineup below and let us know in the comments if you see anything that catches your eye. A “refreshing” new pre-school game, with dice that look like ice. A raucous raccoon-themed card game, the latest in our signature card game line. 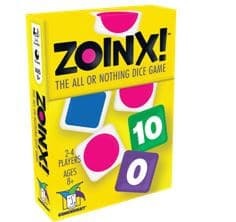 An “all or nothing” dice game, packaged in our popular “Qwixx” box. 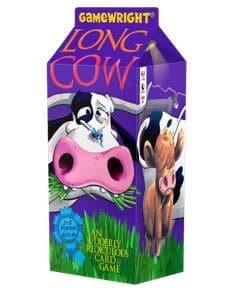 A humorous “card battling” game, featuring a cartoonish cast of odd-ball brawlers. 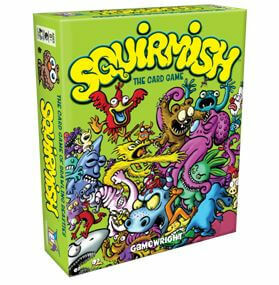 We actually previewed Squirmish while it was on Kickstarter before Gamewright picked it up! 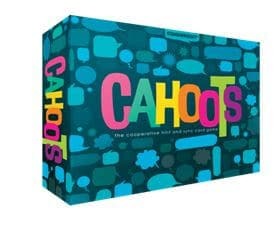 A colorful new cooperative game where communication is key. Our latest Port-a-Party game, where crazy combos lead to hilarious answers. A second wave of missions for this best-selling “play it forward” game. Sound off in the comments and let us know what you think! Which of these games are you looking to pick up? Nintendo Made a Trio of Announcements on Twitter Tonight! 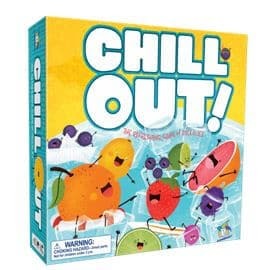 Chill Out sounds like something my preschooler would love. Trash Pandas sounds oddly appealing for the rest of us. I’m with you! 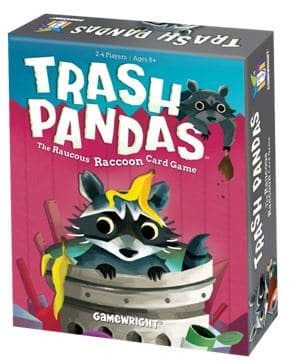 I definitely want to play Trash Pandas. We played Squirmish before it went on Kickstarter a while back. That one is pretty fun too!